A recent study highlights pet rabbit management practices. Although some owners take extra steps to protect their rabbit, many do not. Guest post by James Oxley (Independent Researcher, UK; Twitter) and Clare Ellis (Moulton College, UK; Twitter; Web). Rabbits sometimes get labelled as an easy pet to keep, and some owners may not consider that common pet care practices used for dogs and cats may also be beneficial for rabbits. In fact, a recent study by Oxley et al. has highlighted how few pet rabbit owners take precautions such as microchipping and pet insurance for their furry bunny friends. 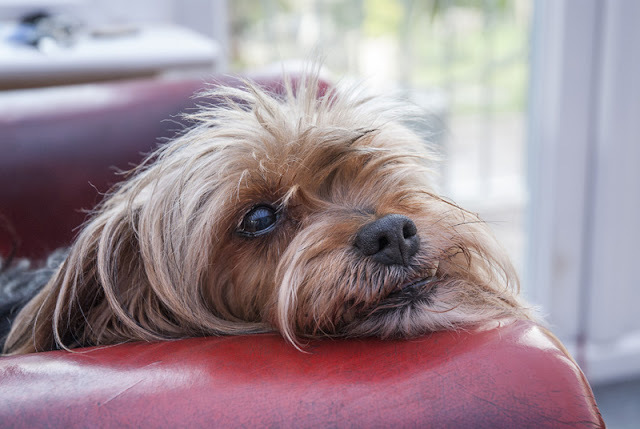 In the UK, it is now a legal requirement to microchip your pet dog and a recent call for compulsory microchipping of cats has been highlighted . Millions of pet owners are microchipping their pets, including dog, cats and smaller commonly kept pets. 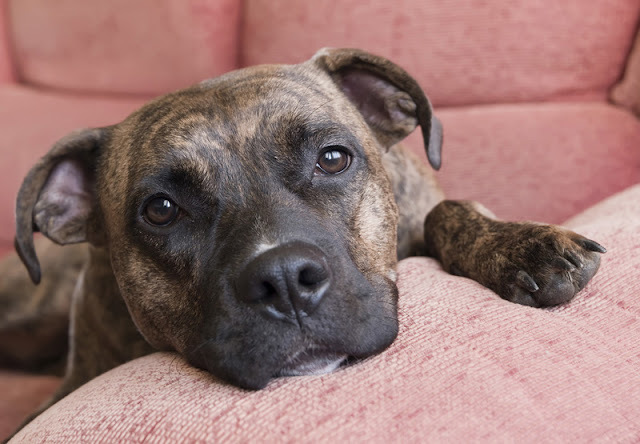 Compulsory dog microchipping in the UK came about as an effort to increase accountability of dog owners and to reduce the number of stray dogs that end up in rescue centres so that owners may be traced. But what about rabbits? 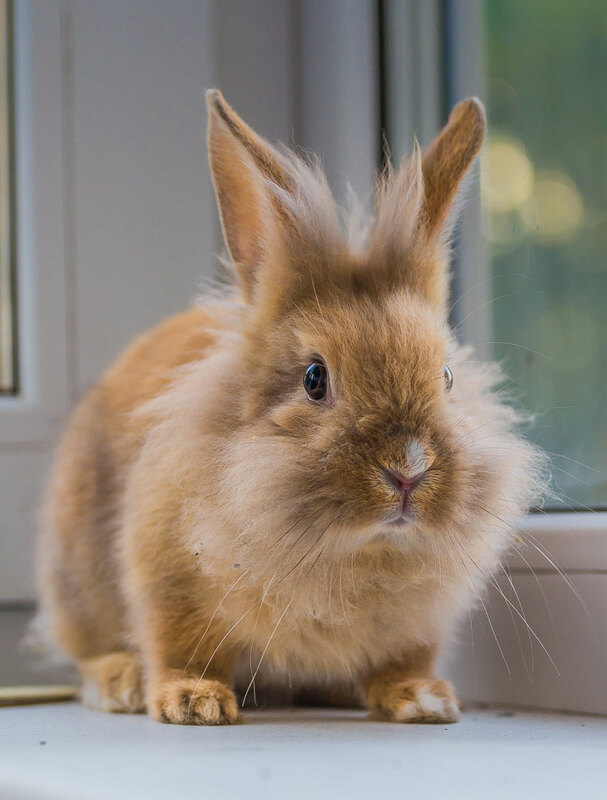 A recent internet survey explored rabbit management practices of pet rabbit owners to see how many pet rabbits were insured and microchipped and asked the owners for their opinions on the idea of compulsory microchipping for pet rabbits. Oxley et al (2015) received 1183 responses from pet rabbit owners. They found that 78.3% of rabbit owners do not microchip their rabbits. Given that pet rabbits are commonly kept in some kind of enclosure, it may seem odd to suggest that rabbits would benefit from microchipping as they potentially have less chance to stray than pet dogs and cats might. The Rabbit Welfare and Association Fund (RWAF) estimates that 67,000 rabbits pass through UK rescue centres each year. This is currently an area which is being researched by PhD student Clare Ellis as part of her PhD at Moulton College. She states: “It is very difficult to quantify the number of rabbits that are being given up by owners or entering re-homing centres as strays. Research from the USA and my current area of study indicates that large numbers of rabbits are becoming 'stray', as in their owner cannot be traced. "If more rabbits were microchipped it may help ease the burden on re-homing centres so that escaped pets can be reunited with their owners and the centres can focus more efforts on rabbits in more urgent need of care." 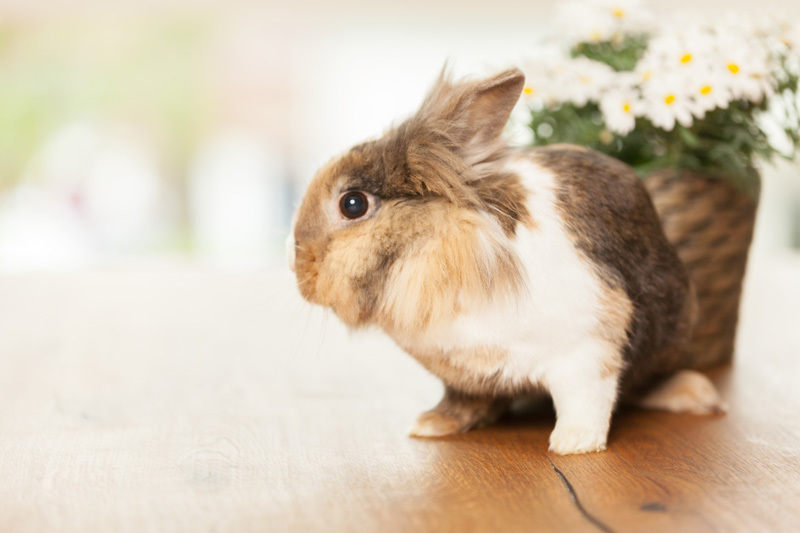 Oxley, who led the study the rabbit management practice study, suggests that owners may not consider the long-term benefits of microchipping and insuring their pet rabbits. To help address this issue, Pets at Home have introduced a policy where all rabbits they sell are to be microchipped (RWAF, Rabbiting on, Winter 2014, p18). Microchipping, is beneficial for a number of reasons, including tracing owners whilst also being a cheap, safe and permanent method of identification which is quick and generally a pain fee procedure, especially in comparison to other forms of rabbit identification methods such as tattooing or banding. 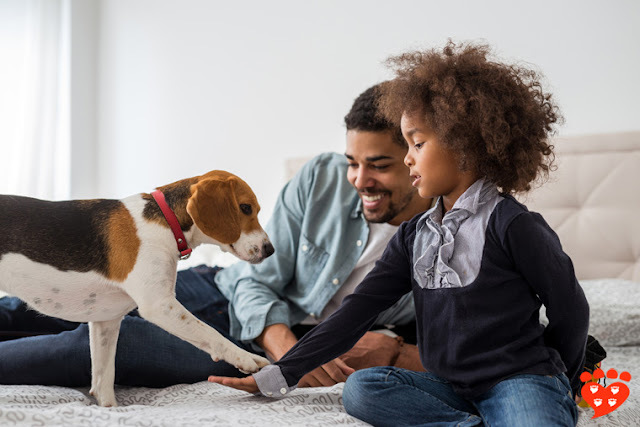 Furthermore the microchip records can hold a variety of important information such as vet contact details and medical information about the animal. In comparison to other pet species, rabbits are less likely to be insured (73.9% of 1,174 respondents stated that their rabbits were not insured in Oxley et al). Insurance of pet animals is important to prevent paying large veterinary bills when a rabbit falls ill. The RSPCA has previously stated that veterinary treatment for rabbits, such as a fractured limb, could cost £1,000 or more (RSPCA, 2012). It is important to ensure that the insurance conditions are read as insurance companies may differ about what they do and do not cover. If thinking about microchipping and insuring your rabbit, it is important to gain guidance through your local veterinary practice. Further rabbit related information can be offered through the relevant UK organisations such as the RWAF (Rabbit Welfare Association and Fund), RSPCA (Royal Society for the Protection of Animals), BVA (British Veterinary Association), Animal Welfare Foundation and PDSA (The People's Dispensary for Sick Animals). Are your rabbits microchipped and insured? 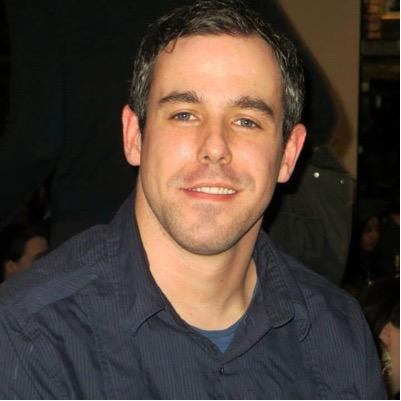 James Andrew Oxley is currently an independent researcher with a broad interest in research relating to human-animal interactions and animal welfare. He has a BSc (Hons) in Animal Management and a Masters by Research which investigated Dog owners perceptions of English laws relating to dogs. 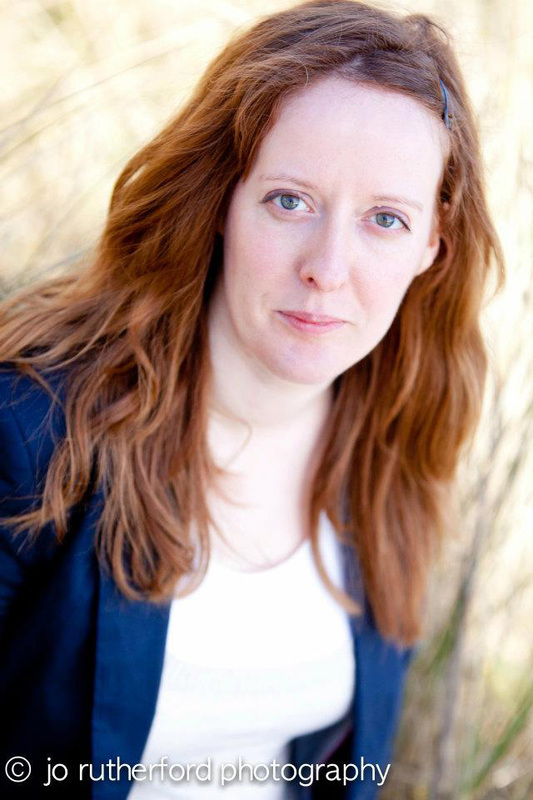 Clare Frances Ellis MSC BSc (Hons) PGCE is currently a PhD Animal Behaviour and Welfare candidate at the University of Northampton and Moulton College, UK. She is exploring factors surrounding the relinquishment of pet rabbits to re-homing centres in the UK and is developing a tool to assess individual behavioural differences in the species. RWAF 2014 Rabbiting On Magazine. Winter 2014. RWAF. 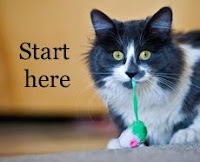 Propose a guest post to Companion Animal Psychology.